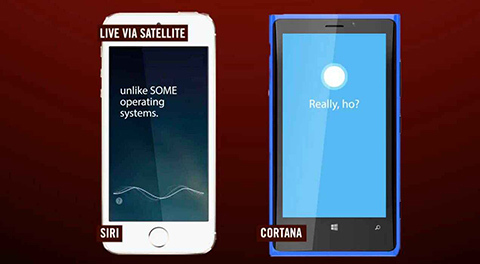 Cortana has been getting a lot of attention for being a hipper, more “with it” digital assistant, but Siri isn’t taking that lightly. Arsenio was talking with both of them on the show when things got a little out of control. Check out the hilarious video after the break.